- "Alavés" is printed on the back of the collar. - The Basque Country flag is printed on the back of the neck. The design of the shirt is a unique one. The random red lines are an interesting feature. The club logo on this shirt is also a standout part of the shirt. It is a detailed design which it seems that Hummel slightly struggled with when it came to making them. The Basque country flag is printed on the back of the neck. In 2007, Alavés operated a team in the USL First Division in the United States called the California Victory. The team played at Kezar Stadium in San Francisco, California, and wore the Alavés colors. 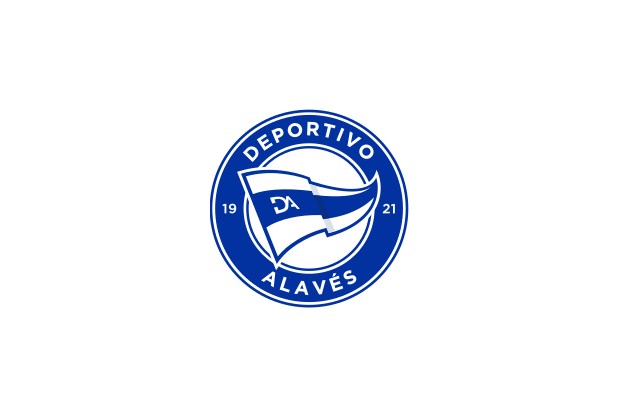 However, Alavés, under new ownership, pulled its support for the club later that year, after which the Victory folded.